This is a short film called "Atitude". Developed by me with a screenplay of Jacques Ortiz. 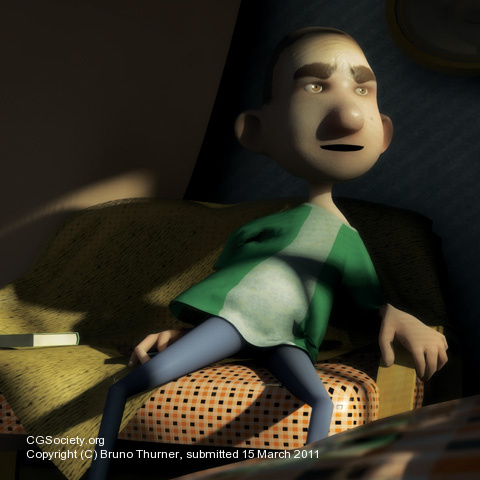 This short film was one of ten finalists at a brazilian television Contest in 2010.